Since 1988, the Pre-MBA program has aimed to prepare international students for admission and successful study in competitive American MBA programs. By developing these skills, Pre-MBA students are more prepared to succeed in their future MBA program! 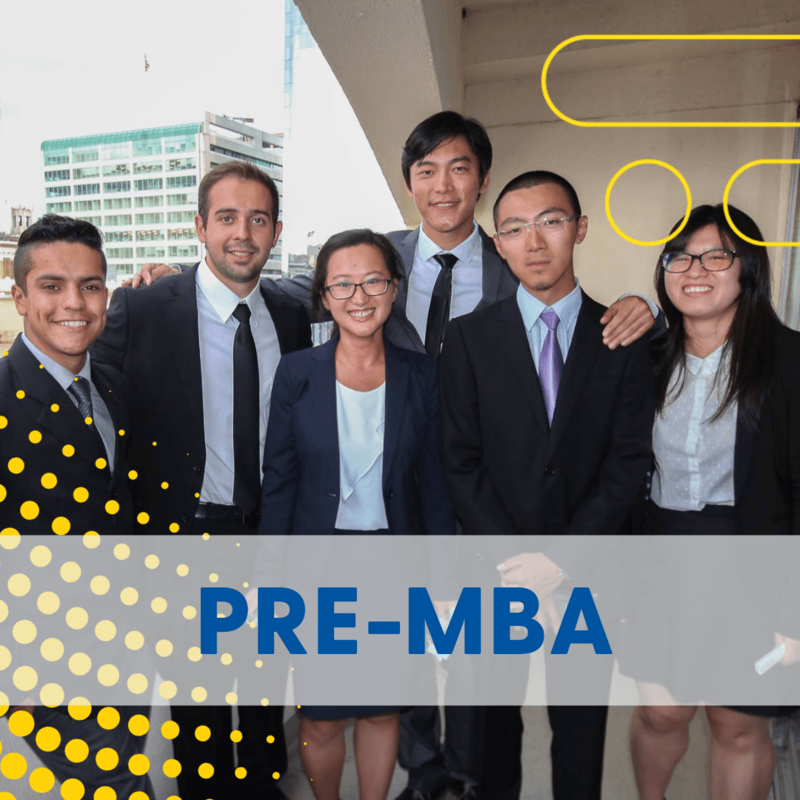 The Pre-MBA program is the required preparation curriculum for students who have been conditionally admitted to the MBA program at the University of Delaware and at the ELI’s partner colleges and universities! Thank you for your interest in the Pre-MBA program! Please enter your question in the form below. We will respond to you within 1-2 business days. Please enter your question about the PreMBA program. Since 1988, the Pre-MBA has successfully assisted many international students with their efforts to prepare for entry into an American MBA program. See what a few of our former students have to say about the Pre-MBA!